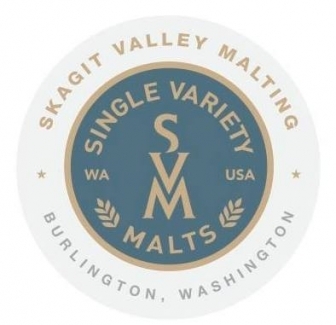 Promote your business and services on the Skagit Farm to Pint passport, website and social media platforms! We can customize what works best for you! We also produce podcasts, videos, articles and marketing campaigns through Skagit Marketing. 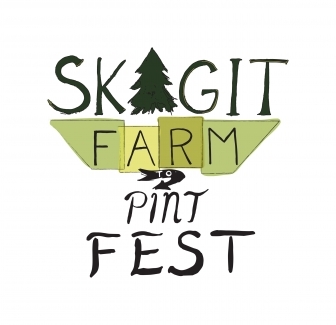 We print 10,000 Skagit Farm to Pint Passports annually. 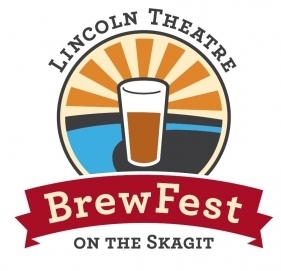 Skagit Breweries and Brewhouses are on the map and have a listing. 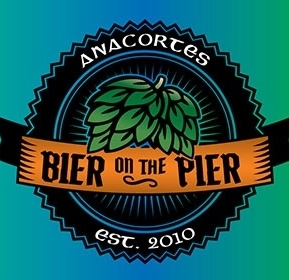 Passports are distributed through the Skagit Breweries, Skagit Info Centers, Farm to Table Restaurants, Participating Hotels, and digital version via website. 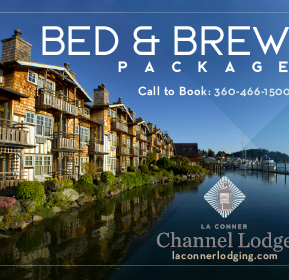 Read this Great article on how Bend, OR increased heads in beds in October and November with the Bend Ale Trail!